We have just passed the 2m mark for the accumulative snowfall for the 2016-17 season! 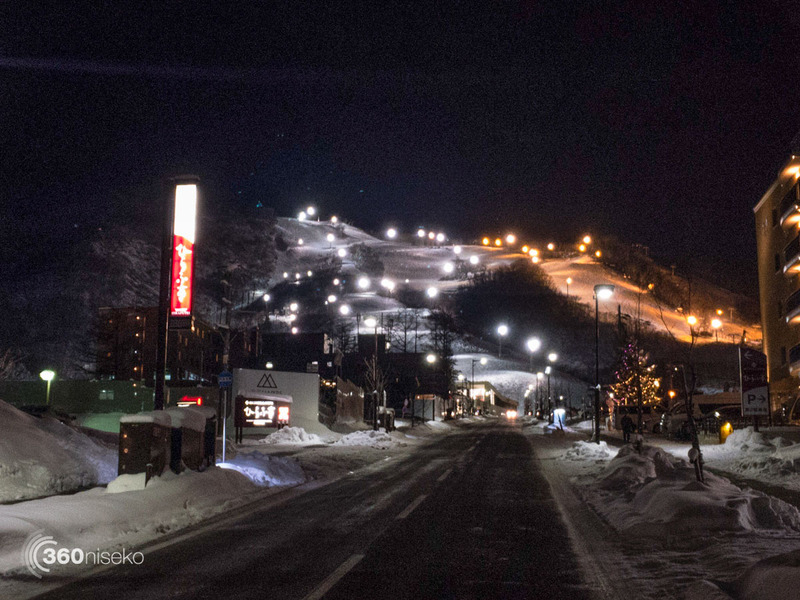 *6.5cm has fallen in the last 24 hours in Niseko. At 7:00 today the temperature was -11°C. 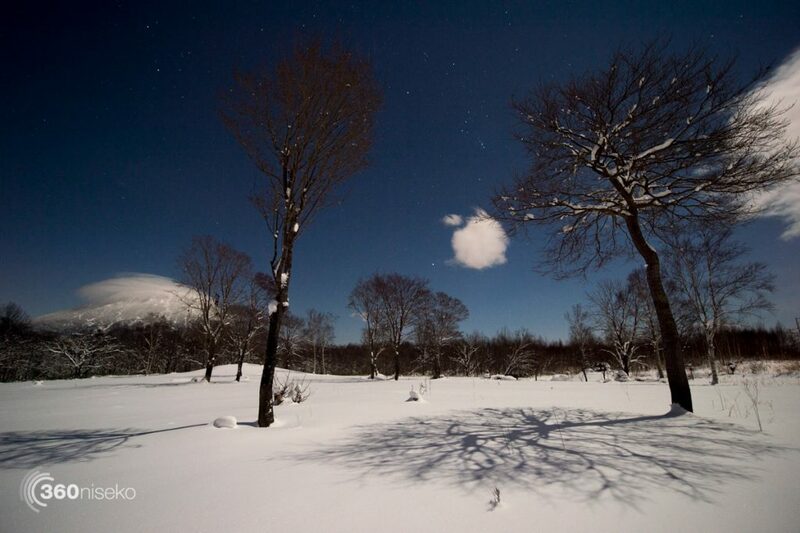 A very cold morning in Niseko! Finally a chance to take a look at the scenery after a week of snowfall and low visibility. Conditions on the resorts should be excellent on the groomed runs but be careful venturing around the fringes of the runs while the snow base builds. 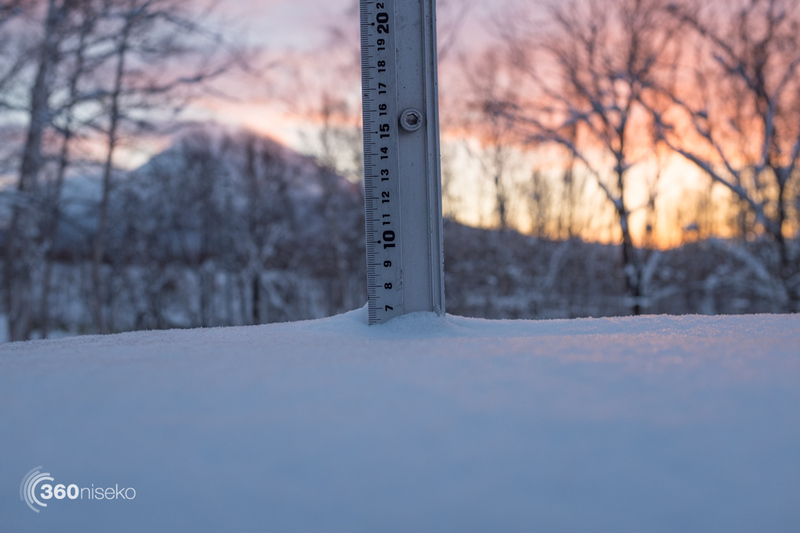 What a week we just had with over 70cm of snowfall accumulating on the 360niseko snow station and over a 100cm on the mountain. 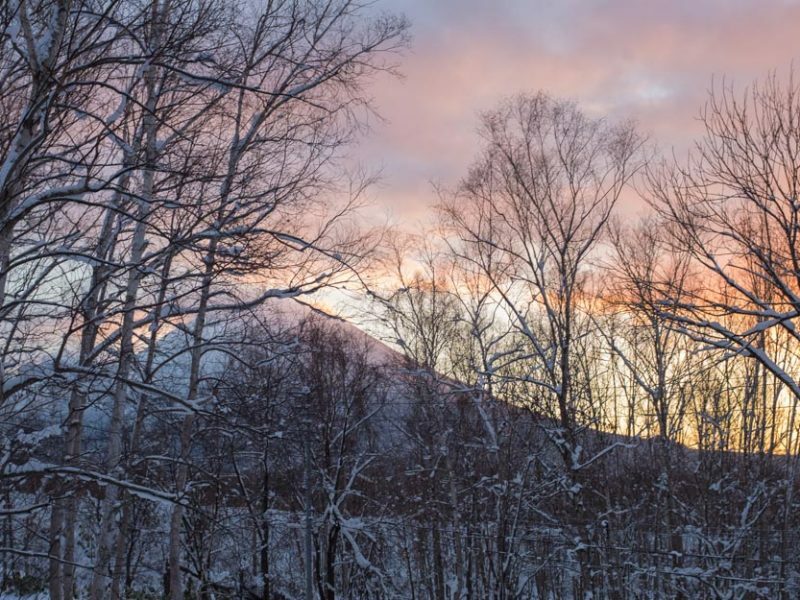 All of the resorts in Niseko United are now open and with plenty of snowfall in the forecast ahead it is a great time to be in Niseko!